What Is A House Rewire? 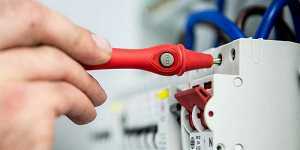 How Often should a electrical Rewire Be Done? The average electrical rewire is said to be about every 25 years; although some houses have not been done for a lot longer. 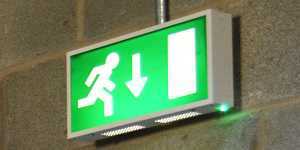 A specific problem to the electrics will not generally require a full rewire. Only when you have out of date types of wiring; for instance rubber insulated wiring. Rubber insulated wiring shows the wiring is old and not been used in the UK since the early 60’s. When a series of common problems keep occurring; which shows a fault to the system. These include constantly tripping RCD’s and fuses blowing. 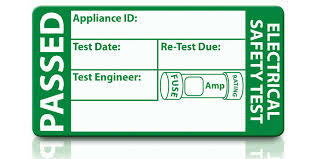 An electrical installation test is unsatisfactory; and says that a rewire is needed. Electricians can carry out an inspection of a house to assess the state of the wiring; if the inspection fails a rewire may be needed. Standard light per point £50. 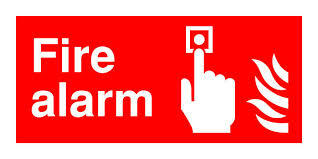 Spur for heating, fridge, freezer and other accessories £70. These are an indication of prices; and can sometimes vary due to the price of materials. But you should be looking at around these figures for your rewire; and all prices above include materials. 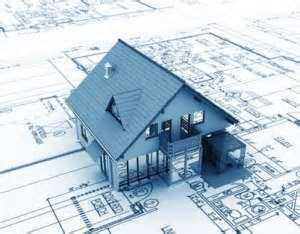 Trade Facilities Services recommends that someone who is seeking a house rewire should get at least 3 quotes. the quote should include exactly what the electrician is providing and whether or not building works and moving furniture is involved? 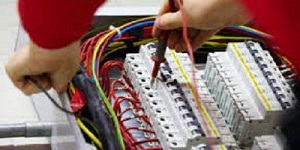 For more information on our electricians and rewire prices; please contact us.